1. 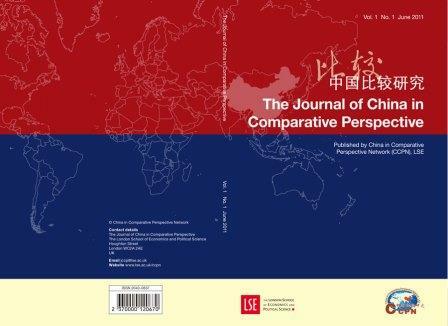 In August 2013 we published and printed some copies of a previously edited issue of Journal of China in Comparative Perspective (JCCP). 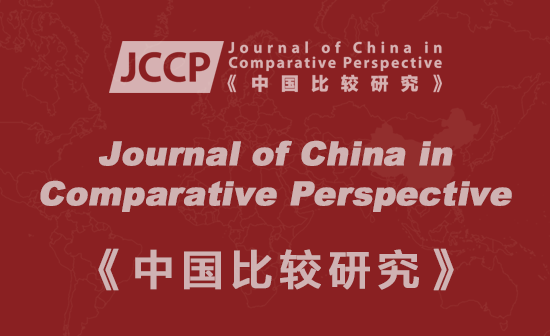 JCCP is officially launched to be published 2015 in English and Chinese separately. The contents of this issue will be included in the future issues. This speaicl issue serve as a sample. 2. 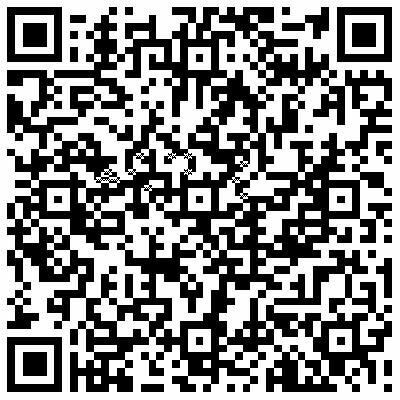 For a free copy of e-version please click the cover on the left or HERE to download. 3. For a free hard copy please click HERE to pay for postage. Limited quantities while supplies last. What can Western social scientists learn from the writings of Fei Xiaotong?